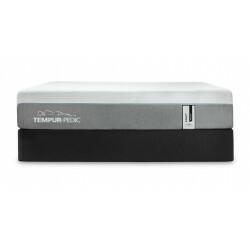 Featuring the new TEMPUR-APR™ material Our new TEMPUR-ProAdapt medium feel mattress, built with hybrid technology, works in combination with our TEMPUR comfort layer to deliver advanced adaptability and a truly personalized comfort and support experience. Featuring the new TEMPUR-APR™ material Continuous innovation for continuous comfort. Expertly engineered with the most advanced pressure-relieving material we've ever created to give you deep relaxing sleep that rejuvenates your whole body. 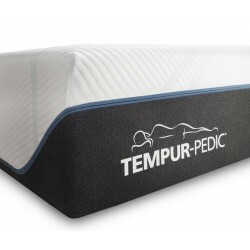 This is the new TEMPUR-ProAdapt™ series—featuring our new TEMPUR-APR™ material. Why You’ll Love It EASE® 2.0 has all the features you need in a power base, for custom comfort. 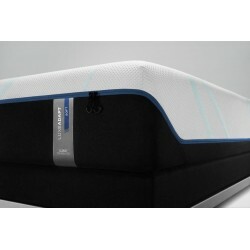 With nearly unlimited ergonomic head and foot positions and presets for customized comfort, the EASE® is an essential part of a complete and seamless sleep experience.